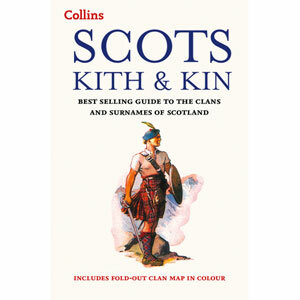 Trace your roots - research your clan - fill out the family tree! 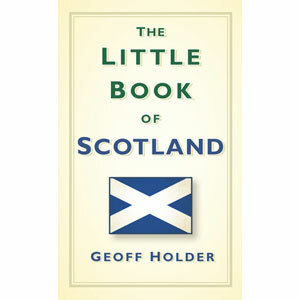 From the land of 1000 castles, this pocket book profiles over 100 of Scotland's castles. 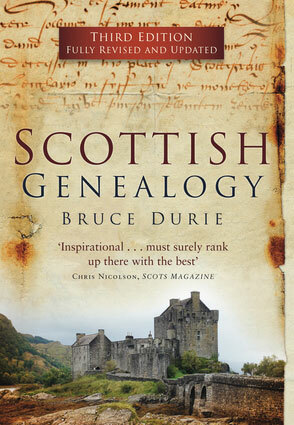 Updated edition of the best research book on Scottish family history. 366 pages now with DNA databases. 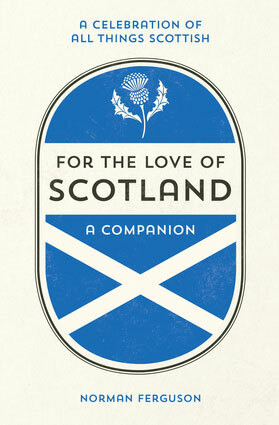 Fun facts, history and strange scots words in a hardcover 266 pg book all about Scotland. 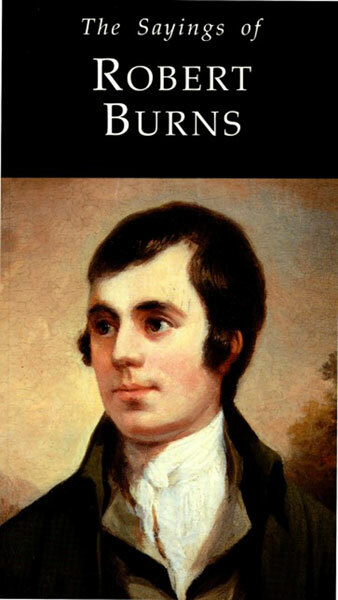 Enjoy this well researched book on Burns - Large Type, 95 page paperback. 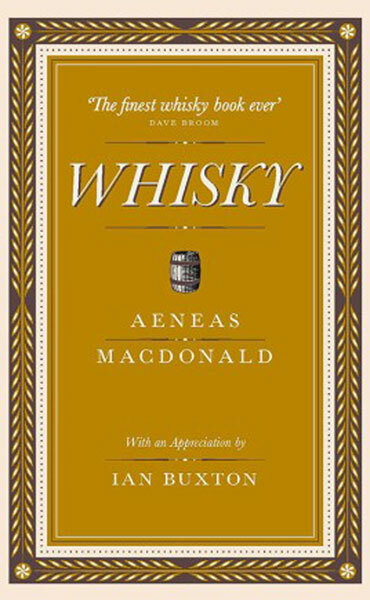 The life of Scotland famous poet expained and illustrated in 32 pages. A classic written in 1930 full of history and still relevant today. 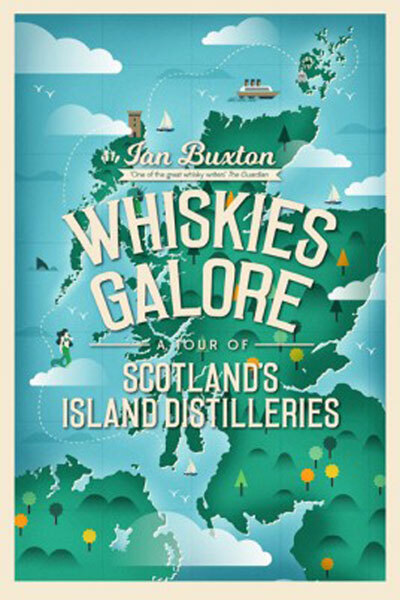 Our latest whisky book find - take a tour of Scottish islands and the whiskies created on those islands. 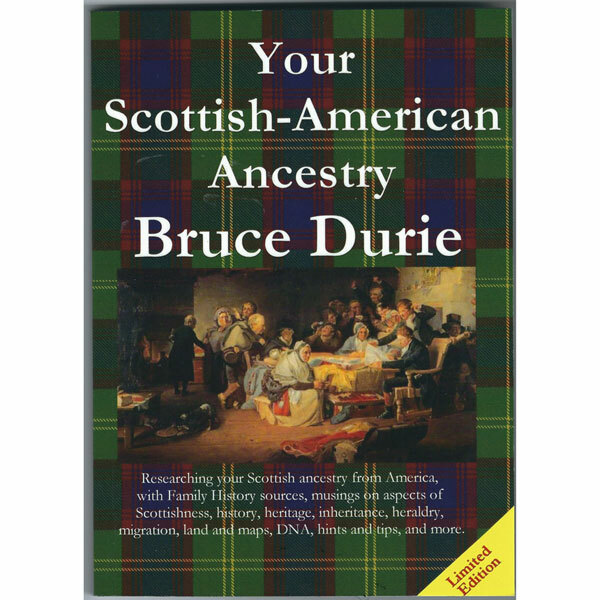 Research your Scottish ancestry from America - sources, historym migrations and maps. 174 pg paperback by Bruce Durie. Over 4000 Scottish surnames - origin, clan connection, and history. 96 page paperback with pull-out map.